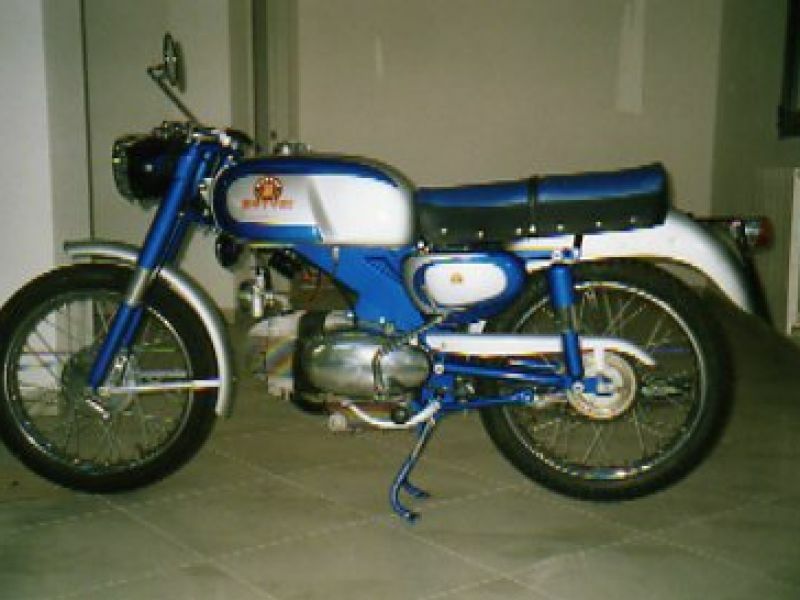 Motobi 125 imperial luxury restored by showcase year 1968, with extract for registration. I sell European 2300. xxxxx. 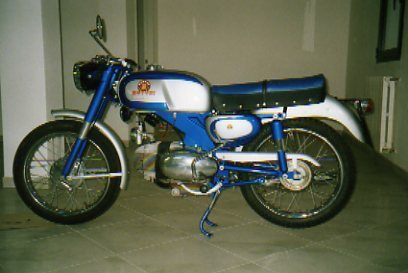 MOTOBI 125 B 124 1953-58 n.d.